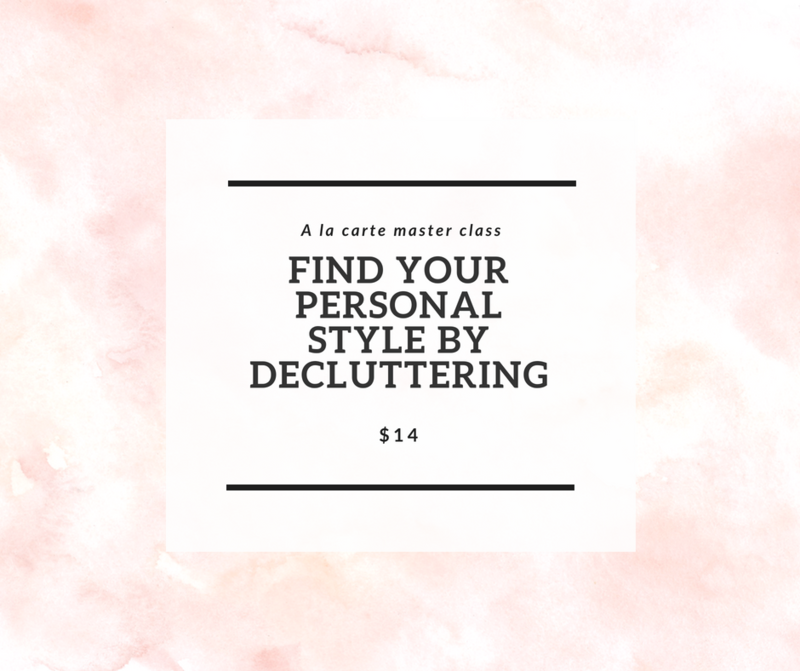 Watch this video to learn what the Master Classes are and how they help you guide you on your decluttering journey. To READ what they are scroll down. Hey mama, I know you’ve been thinking about decluttering. Maybe you’ve even started – congrats on taking that step! 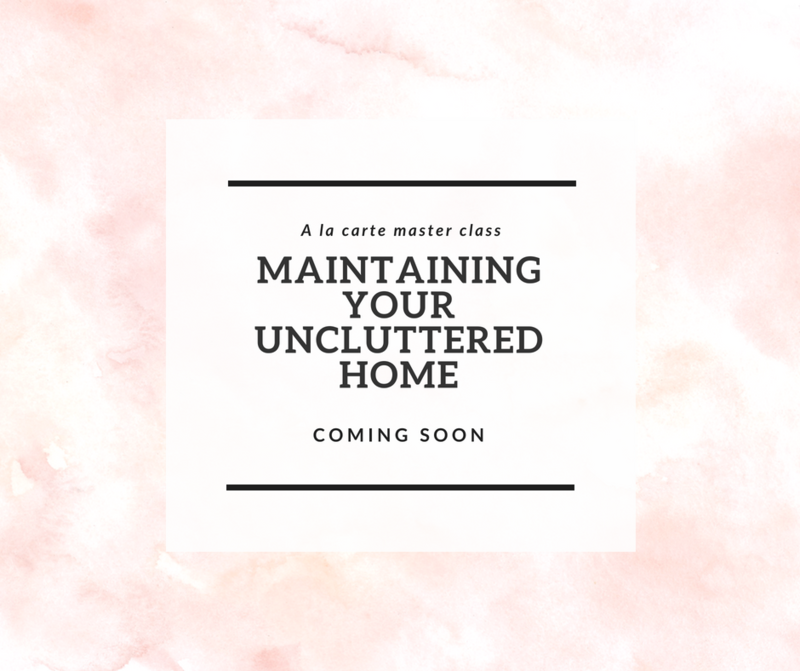 Decluttering your home with kids, is way more in depth with more considerations than that single guy living in his 300 square foot apartment and boasting about only owning ten things we see decluttering on instagram. You want to know more specifics on how to declutter your home with kids to get this simplistic lifestyle, and still have everything you need to raise a family comfortably. You wonder what to keep, you wonder how to be a ruthless editor of your home without being too ruthless. 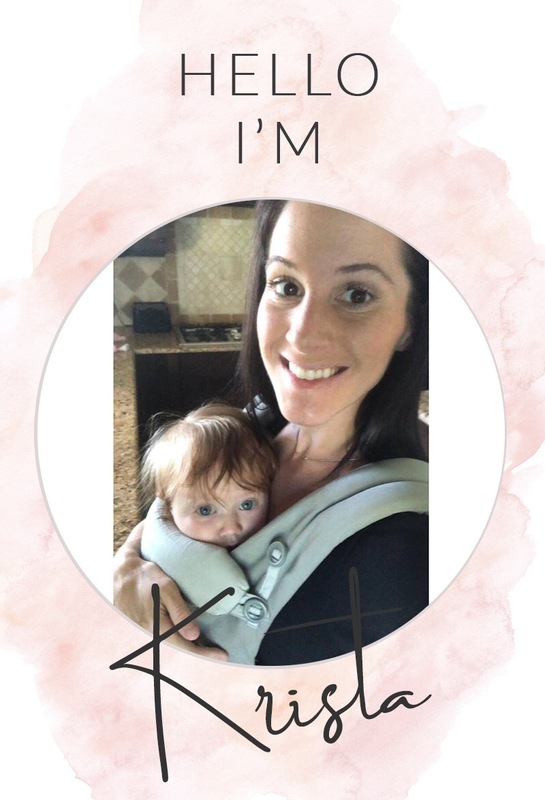 You get caught up in the details, and can’t seem to find the direction you are looking for when it comes to the actual lifestyle of living with less as a mom. 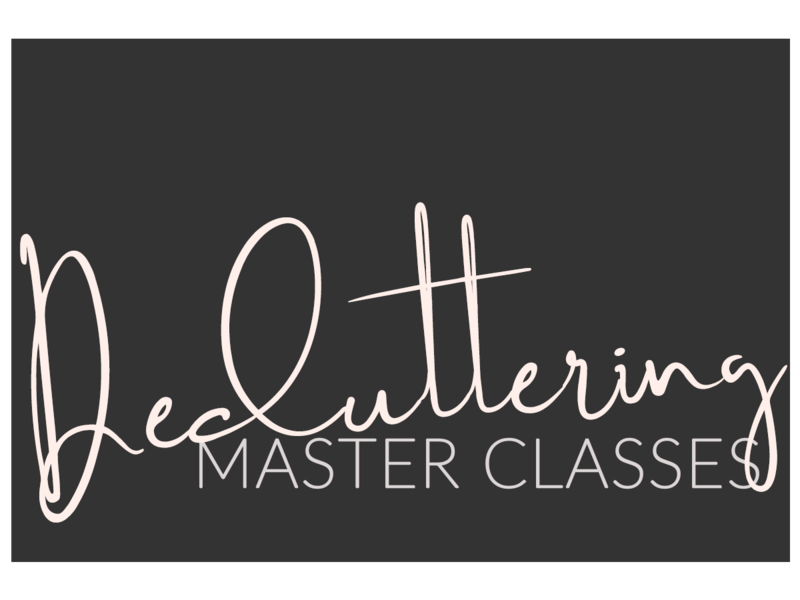 A series highly specialized, custom made decluttering courses that takes your from step one of decluttering your home, to maintaining your uncluttered home. New master classes are added periodically based on request and demand. Once you purchase this series you get all the new ones for life. 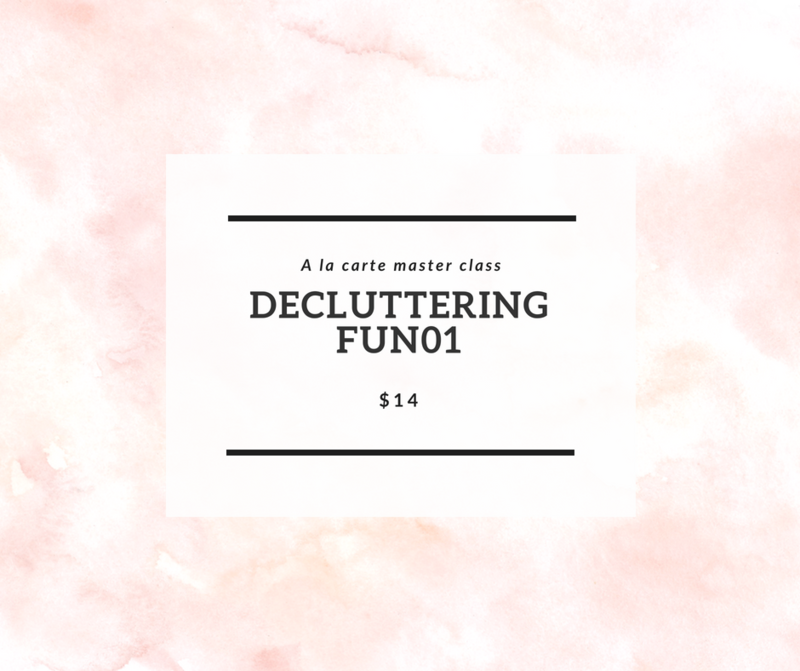 … being taught HOW to start decluttering your home, and how to make it FUN. get clarity in the steps you take, and have me walking you through the entire process start to finish. It will be like we’re doing it together.. and guess what? I HAVE done this, so trust me when I say I can help you do this. Now, I know you’re wondering what exactly it is these classes offer. I’m about to break every single class down for you, mama. 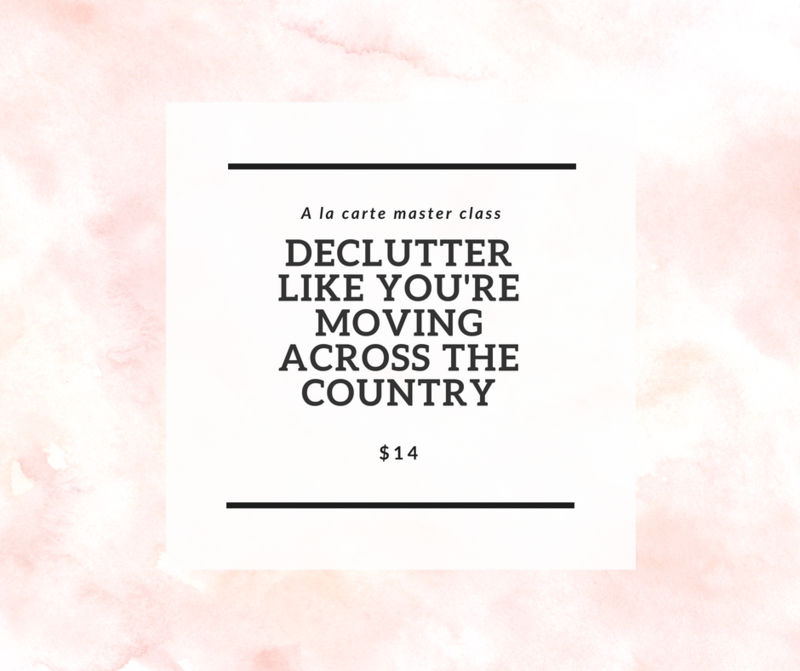 I teach you the basics of decluttering, how to include the family and get them on board, AND how to make it fun and remind you that mom life isn’t meant to be so serious all the time. Especially as you’re purging. 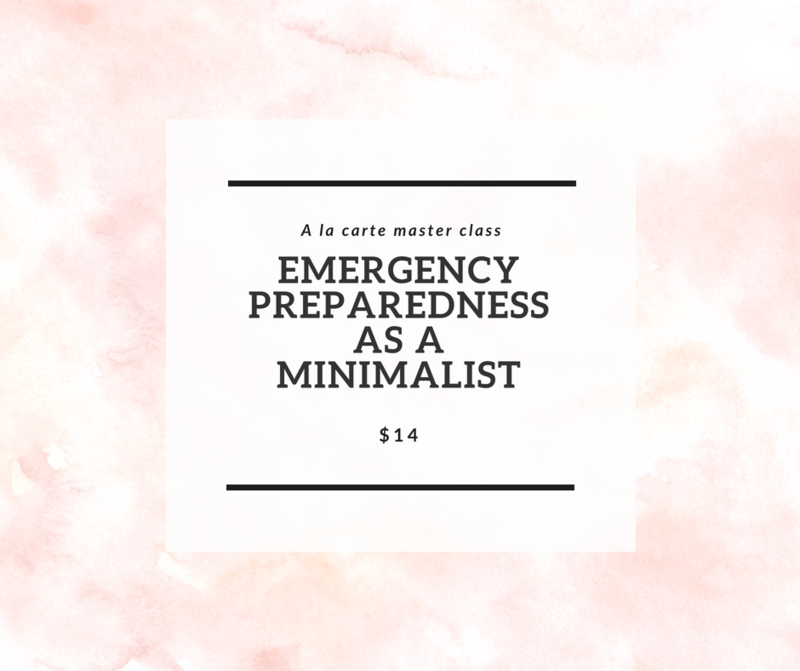 this class is all about what you need to be truly prepared, and how to make preparedness just a part of your life. You know how when a hurricane is coming and the grocery stores are emptied in five minutes? Yeah.. you CAN live in a clutter free home that is completely equipped to keep you safe and fed during a major event and this class teaches you how. because… the toys just never end, right? This goes DEEP into the how. this class is for when you’ve been on this journey for a bit, you have made tons of progress but still wondering why you have SO much. We go deep on your excuses, limiting beliefs, lack mindset and how to move past it. This final class teaches you how to create a simplified cleaning system that WORKS. I teach you how to use google calendar and trello to master all your home management tasks once and for all. No More Pinterest printables that sit on the counter never getting used. -An hour long training from the self care queen herself, Melissa Killeleagh. We teach you how to simplify your self care and weave it into your mom life so that you can overflow with self love and care every day. -Journaling simplified – teaching you HOW I finally learned how to journal to declutter my thoughts, and gain clairty in the life I want. There are currently six master classes, but as time goes on I will continue to add as requests come in. By enrolling now you get access to all the new content forever. I created these master classes by listening and responding to what the Motherhood Simplified community asked for. These courses are recorded with a live audience of moms like you with Q&As that are likely the same questions you have asked yourself. You are NOT alone in this journey, ever. I promise that if you get inside these master classes you will be so invigorated and ready to take massive action. Not only in decluttering your home, but in finding more depth, love, pleasure and joy in your motherhood. The more you declutter the more room you have for all of those things. For $88 all of these classes, and future classes are yours forever! Want just one or some of these courses a la carte! Go for it. For $14 each you can pick and choose which class you would like for life!